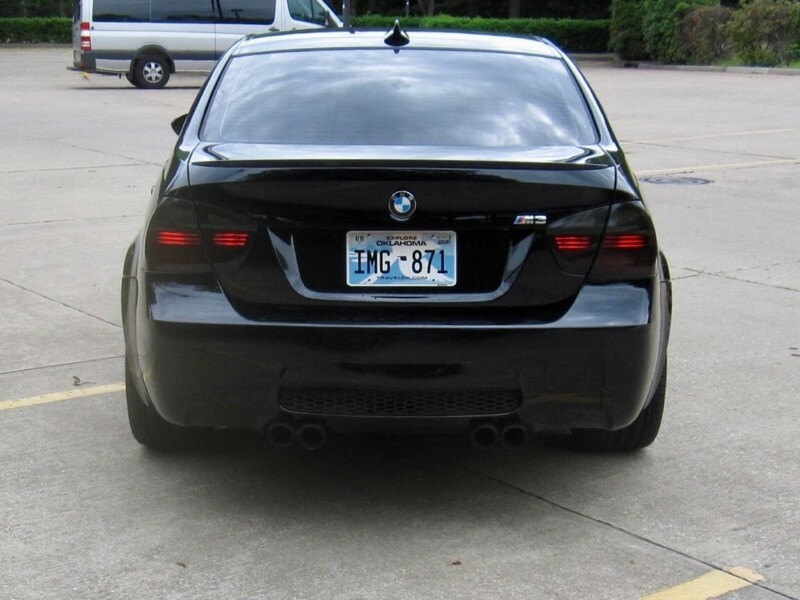 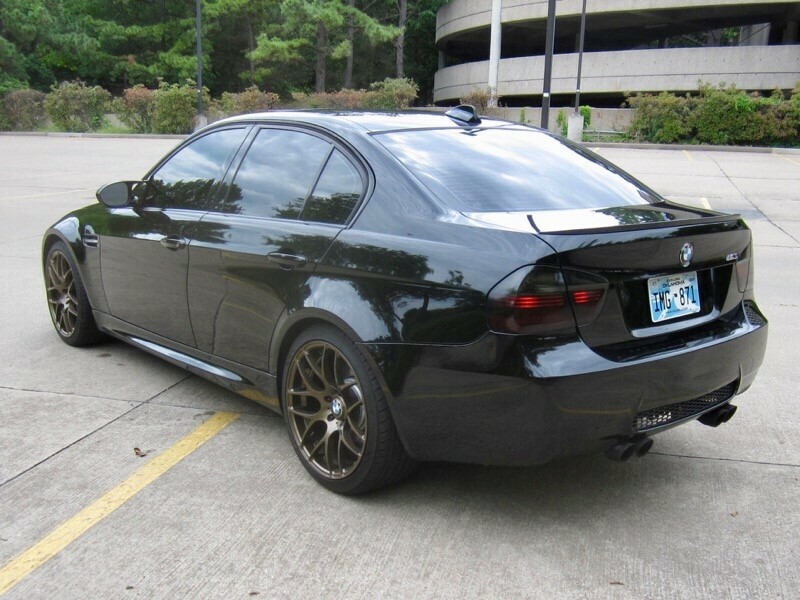 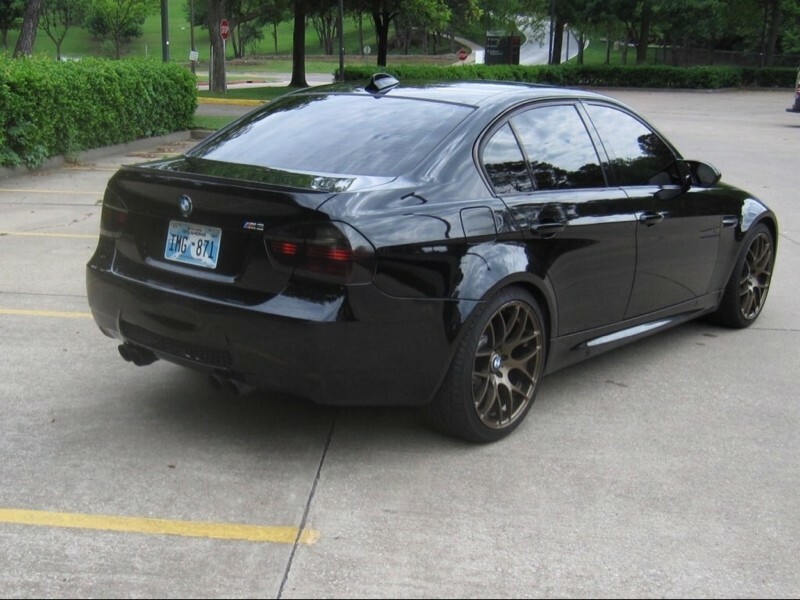 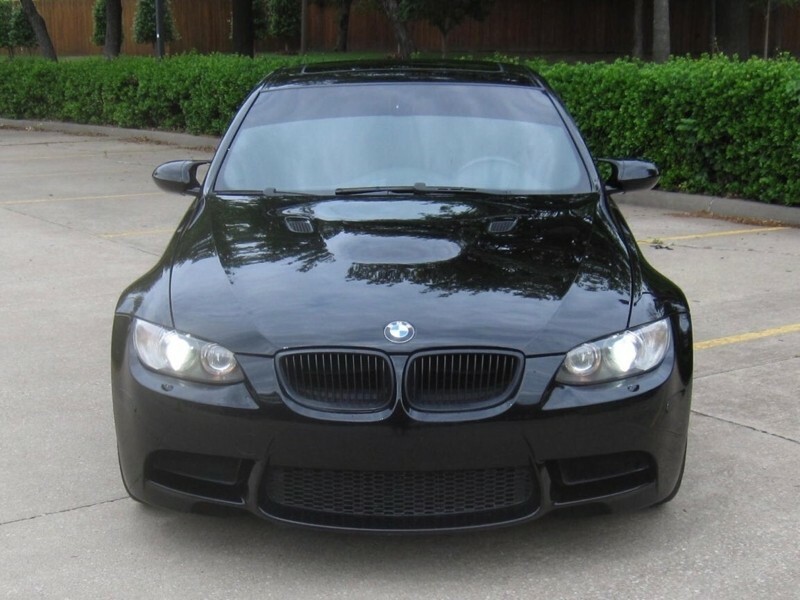 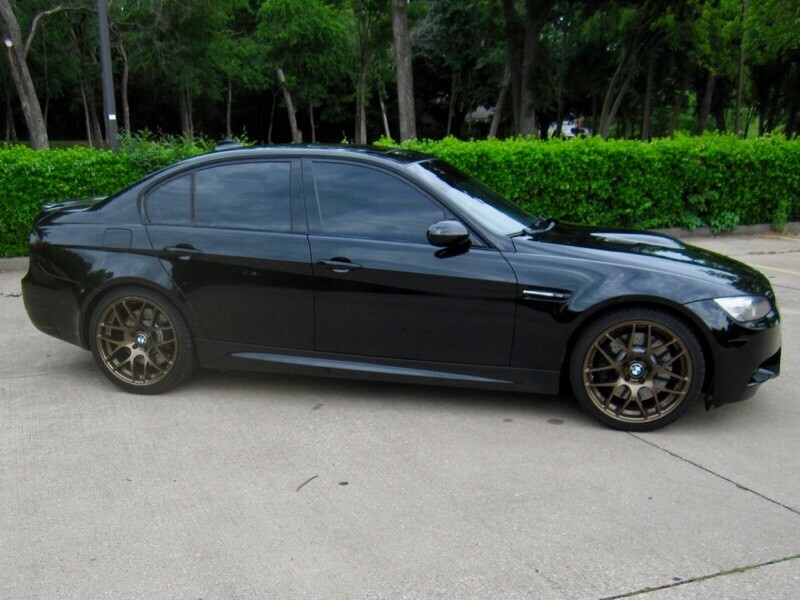 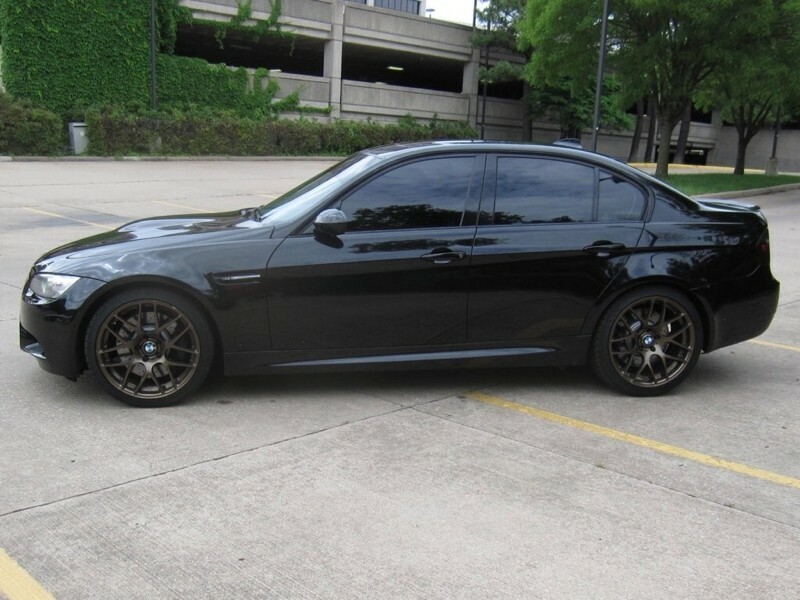 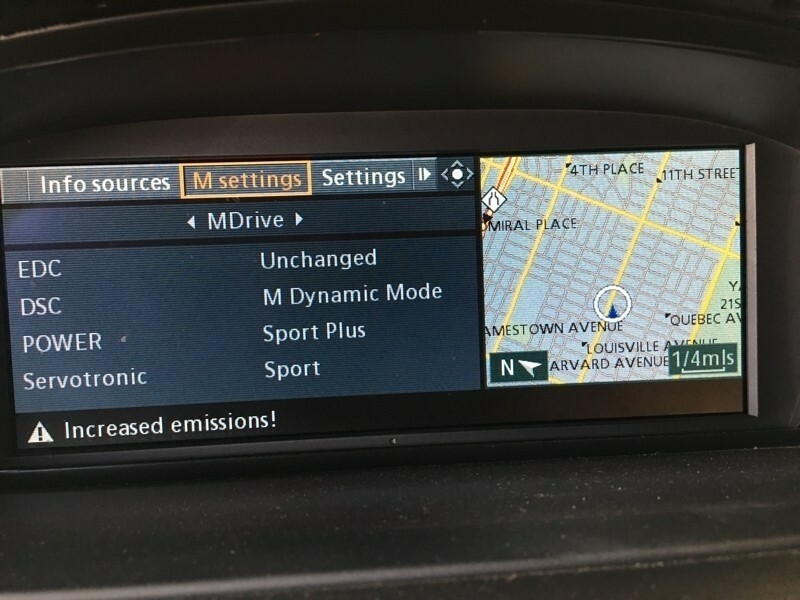 Low mileage 2008 BMW M3 sedan painted in Jet Black with Black leather interior. 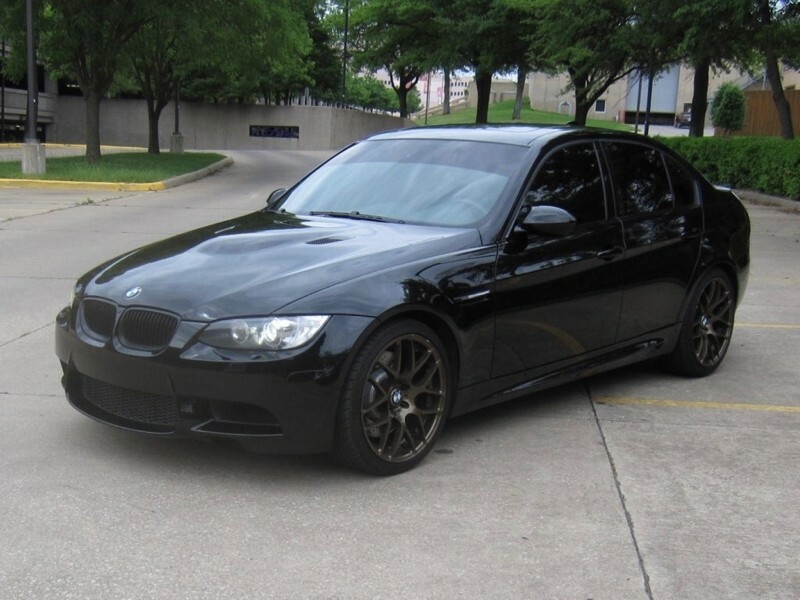 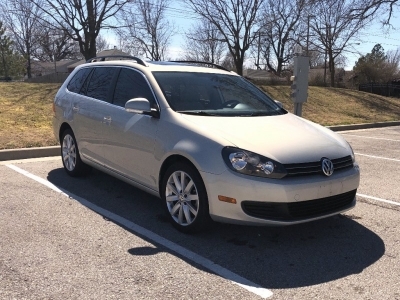 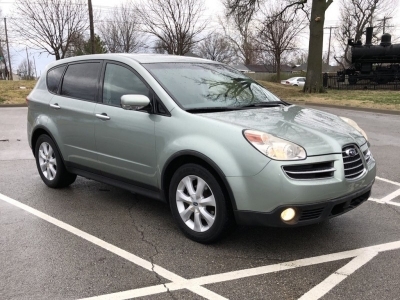 It has a 414hp 4.0L V8 engine with a 6-speed manual transmission. 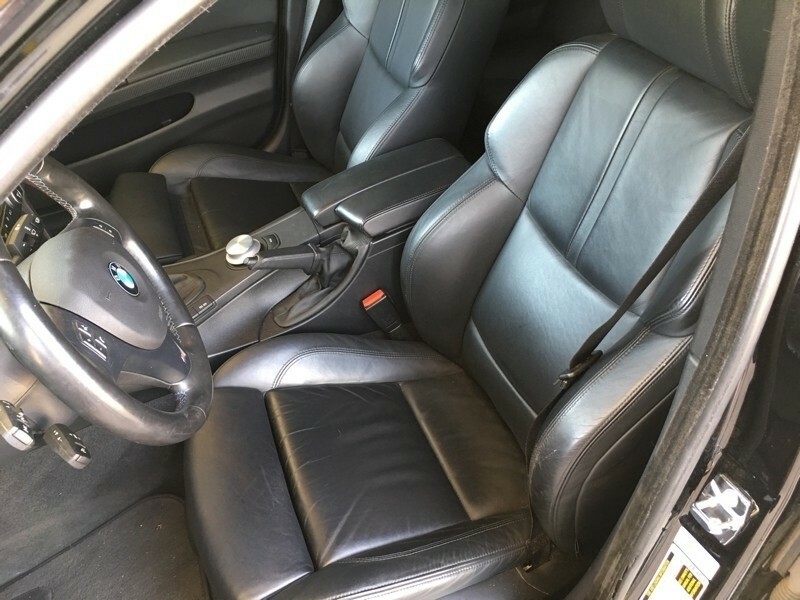 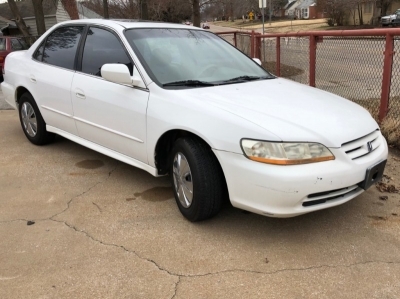 This M3 is in great condition, is equipped with many options and has a clean 2-owner CARFAX report with many service records and clear Oklahoma title.